Citizens of 80 countries ( all EU countries , USA , UK , China, Japan, the United Mexican States and several other countries)– don’t need a visa to enter Belarus for a period not exceeding 30 days stay and when crossing the border via Minsk national airport. — medical insurance with coverage for at least 10,000 Euros that covers the territory of Belarus. it faster will be explained to each of “Irissantuor” guest personally. 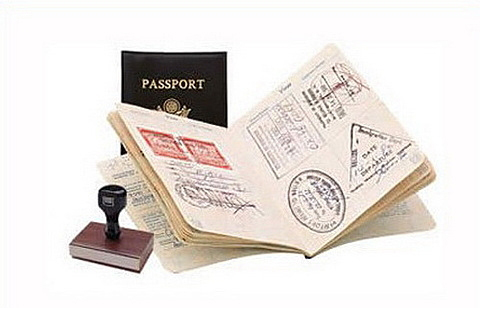 not in the visa-free list — we provide visa support and prepare all necessary documents for you.